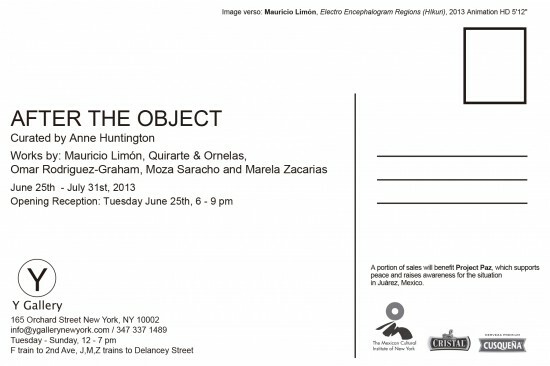 Y Gallery is pleased to present AFTER THE OBJECT an exhibition curated by Anne Huntington including works by Mauricio Limón, Quirarte & Ornelas, Omar Rodriguez-Graham, Moza Saracho and Marela Zacarias. The exhibition title deliberately references the adage “after the artist”, i.e., “after Picasso,” where the work in question was not necessarily created by the named artist, but rather alludes to the original. Each work presented connects to an object, a study, a still life, as it blends the concept’s origin via the creative process. This show exhibits five Mexican artists whose works uniquely connect to the process of the object: the before and the after, in a dynamic and transformative way. Huntington began with an idea to curate a group show of contemporary Mexican artists whose work simply and elegantly discusses what we are looking at and viewing in today’s art world. AFTER THE OBJECT brings awareness to the processes behind and identity inherent within each work. Whether it be an actual object, the idea of an object or lack there of, we see what is presented via three potential scopes: the superficial, the emotional, or the conceptual. Mauricio Limón’s works connect to the object via the inclusion or absence of materiality through modes of abstraction and decomposition. Limón’s sense of deep contemplation is at play within his continuous line drawings and animations, which beg viewers to question the identity of each given work. 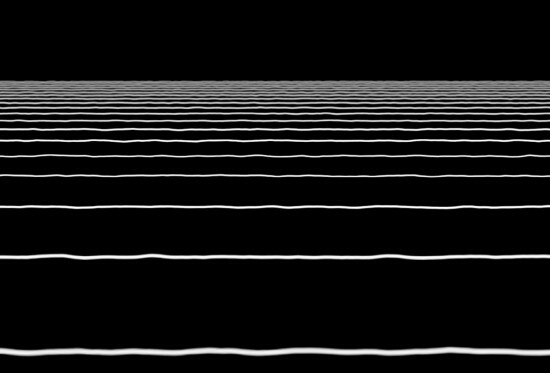 Is it the negative or positive space that gives a context to the whole, where and what is the role of time, and how are these lines and frequencies connected? The object becomes present through its absence. The duo, Quirarte & Ornelas, work with the depictions of objects, to create literal and figurative works in which the object is both the process and the product. The unified works are created by the duo, whose hands and minds connect the fragmented structures into complete wholes. Omar Rodriguez-Graham beautifully and quietly presents these notions in his geometrically abstracted still-lives. 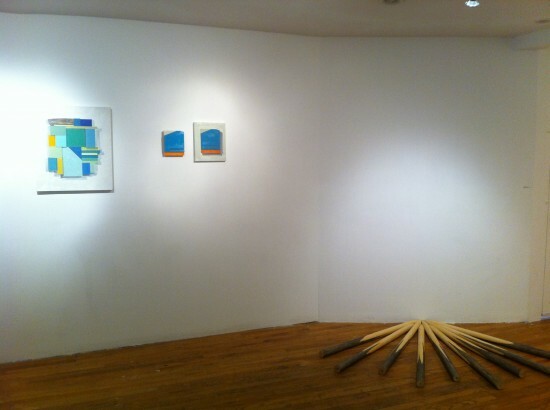 Rodriguez-Graham’s works flirt between studies, paintings, sculptures, defined as all and none. He describes his studies, the inspiration for his oil on canvas pieces, as paintings, and the oil on canvas works as sculpture. 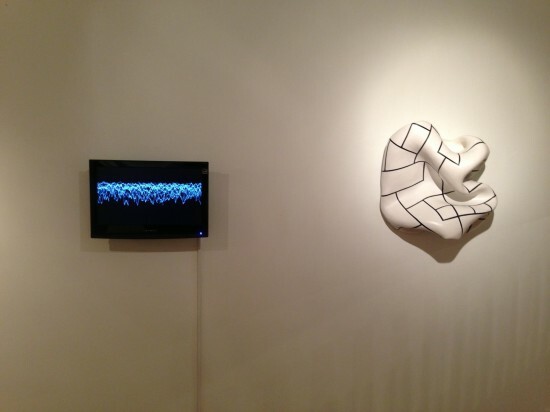 Each work is titled with the word, “Composición,” and an associated number. In doing so, Rodriguez-Graham conceptually questions what is being defined versus what needs definition. All of his works are after an object. 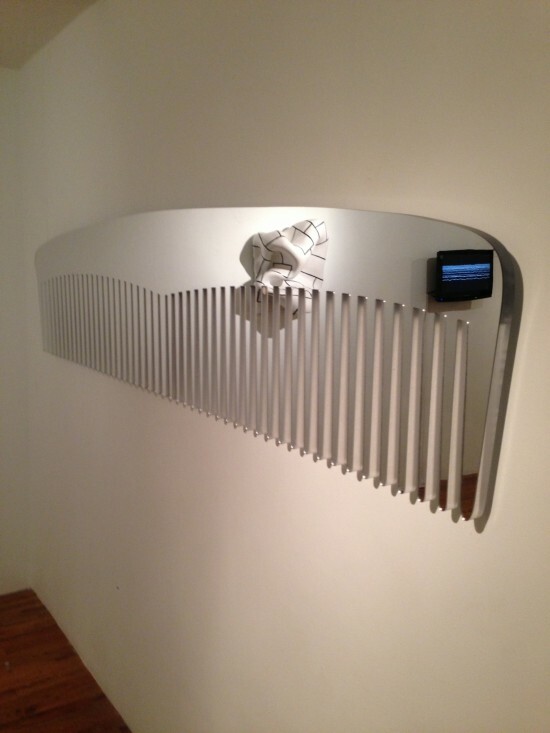 Moza Saracho distinctly directs the viewer’s gaze via an enlarged, mirrored comb entitled Vanity. The piece bluntly delves into our realities of the vain, aesthetic consumptions of today. The “mirror, mirror, on the wall,” a symbol of both narcissism and objectification, questions what is after the object: are we the object, is the actual comb the object or the conceptualized version? Marela Zacarias invites viewers into her world with amorphic sculptures inspired by both traditional geometric Mexican designs and current cultural climates. The sculpture, Slowly He Moves, is an object transformed. A swing is transposed from an innocent, playground object to a work that reflects and harkens upon past and present realities. AFTER THE OBJECT exhibits the methodologies and processes of the actual and the conceptual to activate, entice and define our exhibition experiences. Thank you to the Mexican Cultural Institute for the generous support. A portion of sales will be donated to Project Paz,which supports peace and raises awareness for the situation in Juárez, Mexico. Mauricio Limón (b. 1979) is based in Mexico City. His work has been shown in Mexico as well as internationally. In 2010 he was awarded The Pollock Krasner Foundation grant. His work has been exhibited in the Museo de Arte Carrillo Gil, Mexico (2003, 2006), Centro de Arte Reina Sofía, Madrid (2005), P74 Center and Gallery, Ljubljana-Eslovenia (2007), Musee d’art Contemporain du Val de Marne, Paris (2007), Casa Luis Barragán, Mexico (2007), Museo de Arte Moderno, Mexico(2008), Centre Pompidou, Paris (2008) y en el Museo Universitario de Ciencias y Arte (Roma), Mexico (2009); as well a variety of alternative spaces. Quirarte + Ornelas is the artists duo Anabel Quirarte (Mexico City, 1980) and Jorge Ornelas (Mexico City, 1979) who live and work in Mexico City. They work in collaboration (Quirarte + Ornelas) since 2004 and have had their work exhibited individually in New York, Frankfurt, Seoul, Monterrey and Mexico City, and in group shows in different cities in America, Europe and Asia. Art collections include: The Würth Museum, Germany. KGAL Collection, Germany. Madeira Foundation, Portugal. National Economic Culture Fund, Mexico. University Contemporary Art Museum (MUAC) Collection, Mexico. Awards include: First place “Luna, Una Expresión Artística 09”, Baden-Württemberg scholarship in the Staatliche Akademie der Bildenden Künste Karlsruhe, Germany. Honorable Mention, “XIII Rufino Tamayo Painting Biennial”. National Fund for Culture and the Arts Grant, 2006- 2007, Mexico. Pepsi Light Art Collection 2007. Omar Rodriguez-Graham (Mexico, 1978) lives and works in Mexico City. He received his degree in Fine Arts from Drew University, NJ in 2002, and his Masters in Painting from Tyler School of Art, PA in 2005. He was a fellow in the Young Artists Program (2006-2007) and at the International Exchange and Artistic Residencies at the Banff Centre (2010). He has exhibited nationally and internationally in Germany, Australia, Austria, Canada, Spain and the United States. Solo shows include “Variations On A Theme” (2011) Arróniz Contemporary Art, Mexico City, “The Queen Bella and Melancholic Death” (2008) Hilario Galguera Gallery, Mexico City, “Sleep” (2008) Museo de La City of Queretaro, Queretaro, and exhibitions such as “Beauty and Stubborn” (2010) Museum of Modern Art, Mexico City, “IMPERIVM Chapter I: Que Viva Mexico!”, Galeria Hilario Galguera, Leipzig and “Skip The Hare” (2008 ), Casa Del Lago, Mexico City. Moza Saracho (b. 1979, Mexico City) is an artist based in Mexico City and New York. She received her Masters in Fine Arts from New York University and undergraduate degree in Set Design from Instituto Europeo di Design in Rome, Italy. Saracho studied Culinary Arts at Paul Bocuse Culinary School in Lyon, France. Saracho was the 2012 artist producer and curator for Robert Wilson’s Watermill Center and selected for the de Kooning Studio summer residency. 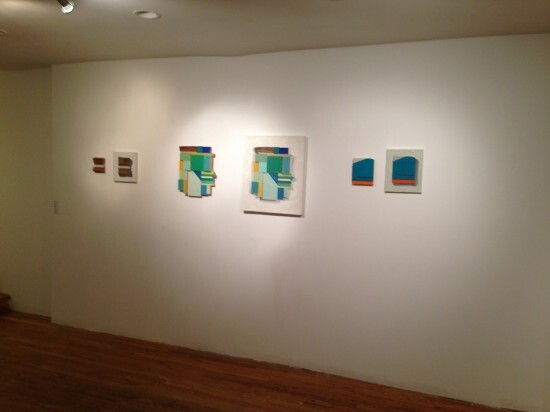 Saracho has been in group and solo shows in New York City. She has worked on Broadway and off-Broadway shows, and international productions including operas, fashion shows, photography shoots and feature films. 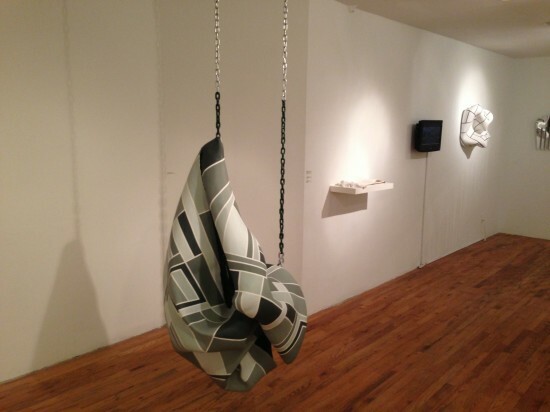 Marela Zacarias is based in New York and received her degree from Kenyon College and her MFA from Hunter College. Her works combine painting and sculpture and are characterized by an interest in site specificity, the history contained in objects, and current events. Zacarias’s wall and free standing sculptures are constructed from window screens and joint compound and painted with original patterns and geometric abstract shapes. Most recently, Zacarias had her first solo show at the Brooklyn Museum as part of the Raw/Cooked Series. 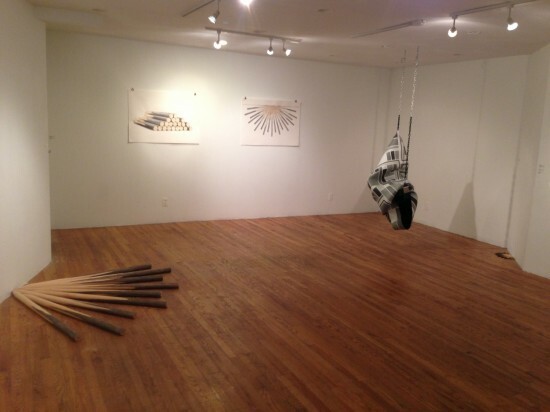 She has exhibited at the Wassaic Project and was part of the Museo del Barrio’s S-Files Biennial in 2012. A longtime resident of Brooklyn, Zacarias was born in Mexico City. In 2012 she was the first artist-in-residence at the Center for Latin American and Caribbean Studies at the University of Connecticut. She has taught mural art in Washington, DC, Connecticut and Mexico City.